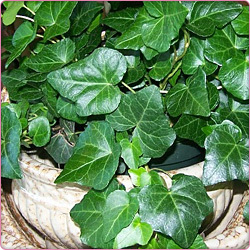 Plants are great for decorating your home or office! 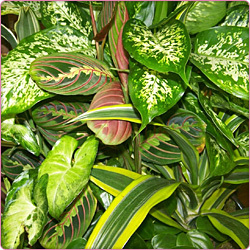 At Chapel Hill Floral we maintain a wide variety of everyday indoor plants from local greenhouses. 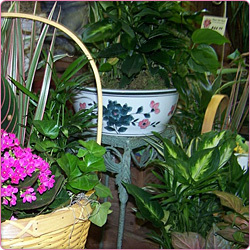 We carry floor plants, hanging plants, dish gardens in baskets and ceramic containers, flowering plants and planters. We also carry an inventory of seasonal blooming plants for your decorating needs inside and out. Watch our outdoor displays change with the seasons. If we don't have what you want we can order it for you.